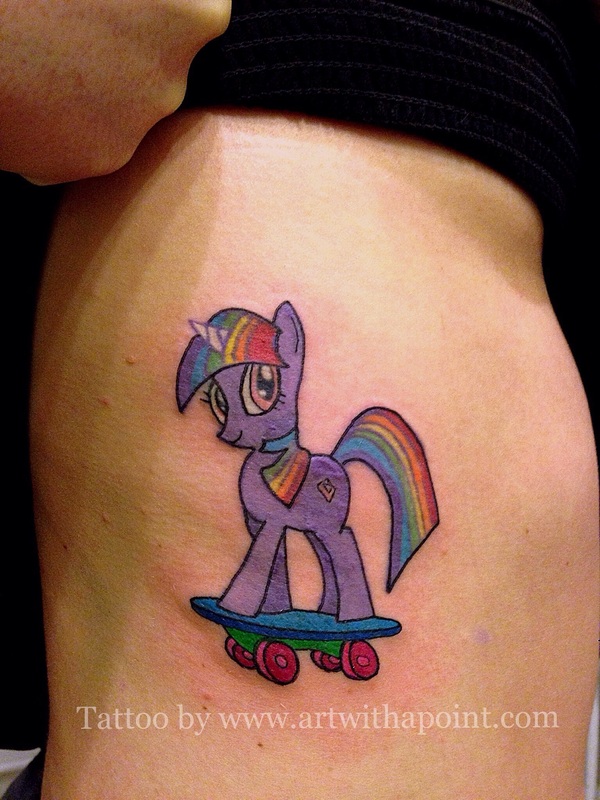 Check out Baller’s sweet new ink! This MLP needed some wheels to dominate the derby! I’ll be cheering on Baller’s team Delta Delta Dion January 10 – come on down to the bout!